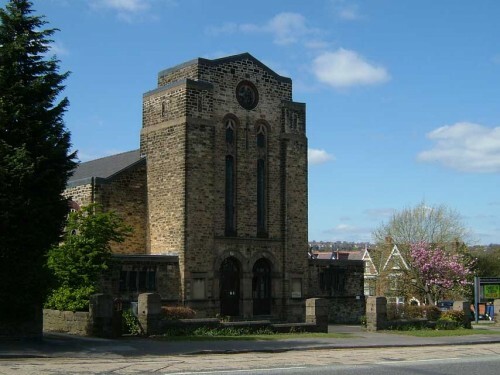 From our spot on busy Ecclesall Road in one of Sheffield’s most beautiful, leafy suburbs, to wherever you are as you read this on the web, we are very pleased to greet you in Jesus name! Banner Cross is a lively Methodist Church with a long history of reaching upward to God and outward to our neighbours. Heart, head, and hands are joined in the Lord’s service through weekly worship, bible study, prayer groups, fellowship groups, lunch club, children’s activities, and community outreach. There truly is something for everyone at Banner Cross. If you are new to our area or thinking about life in a new way, we would warmly welcome you to come visit us in person! In the meantime, feel free to explore our website, and please contact us if we can help you in any way.